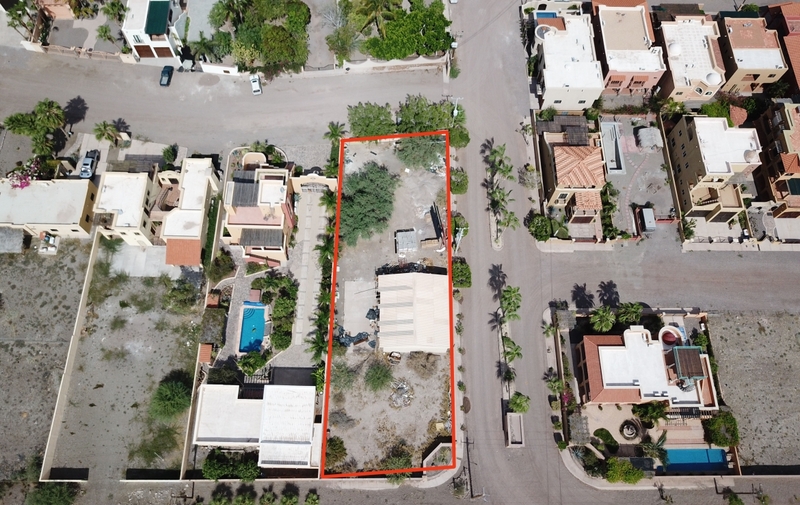 Own one of the few remaining undeveloped properties in exclusive Costa Loreto, Loreto’s premier oceanfront community. 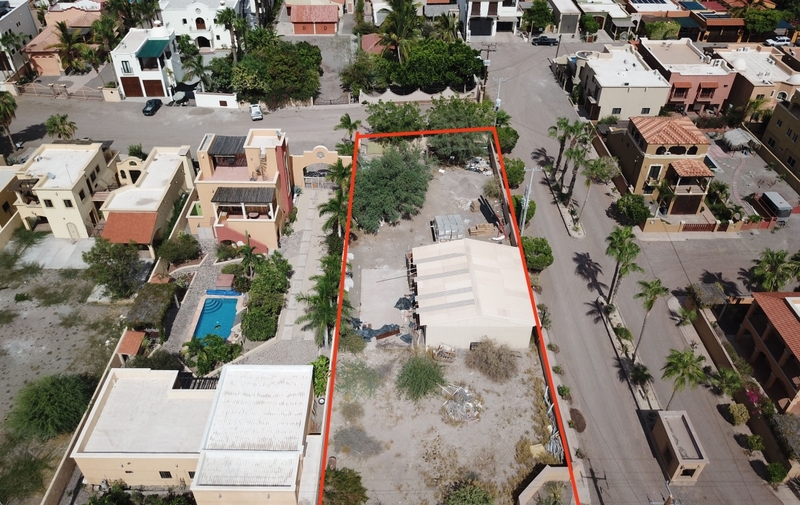 Large 18,000 square foot lot only steps from the Sea of Cortez. This property is fully walled and gated insuring your total privacy. This property has plenty of space for a custom home, pool, guest house, boat storage and more! 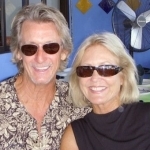 Top local architect and builders are readily available in Loreto upon request. This property is awaiting…turn your dreams into a reality. This property is priced to sell quickly. Contact us today for an immediate showing.